I’ve talked about soups several times in the past. 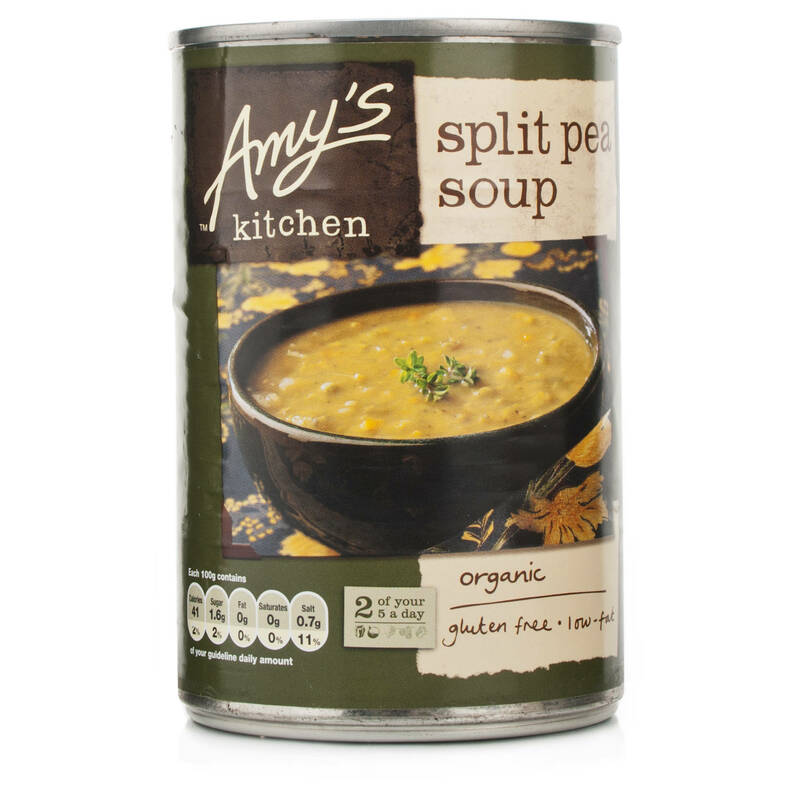 Problem with making soups at home? Time, energy and effort. And while some of my friends, who happen to be very talented cooks, will probably laugh at me (I can practically hear them now), I like throwing technology at problems. So when I came across the Morphy Richards Soup Maker for sale in a shop nearby I simply had to have one. The soup maker takes a lot of the pain and hassle out of making soup. 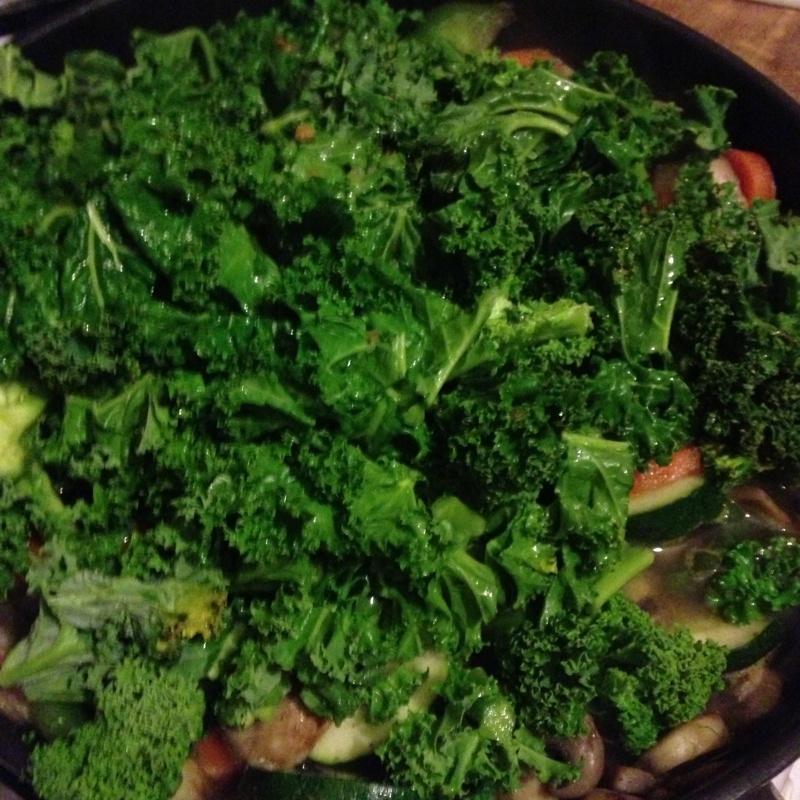 You simply chop up the ingredients, chuck them into the “kettle”, add seasoning, stock (if you’re using it) and water and switch it on. Depending on the settings you’ll have a nice freshly made soup about 20 minutes later. I like simple. Simple makes me happy! Admittedly I haven’t had a chance to use the machine much yet. 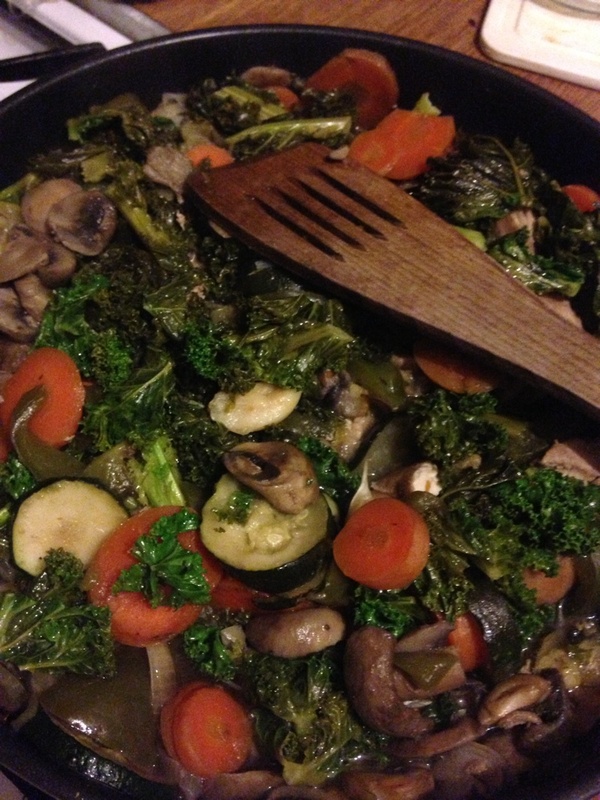 So far I’ve made one simple, yet tasty, vegetable soup with it. The machine ships with an instruction booklet which includes a limited number of recipes. I suspect that most “normal” soup recipes will work out fine with it, but I’ll have to experiment to be sure. Getting the quantity of liquid right I suspect is going to be a challenge. Personally I really don’t like watery soups! While I’d love to be able to make my own soup every single day it’s not going to happen just yet .. Even a “simple” soup requires preparation time and I haven’t quite got to that stage yet. 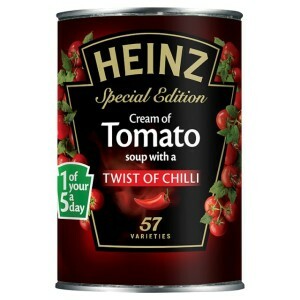 So for the moment I try to keep it “interesting” by choosing as wide a variety of soup flavours as possible. Today for example I had a very tasty, although a bit salty, split pea soup. I’ve been meaning to make my own soups for some time, as I really don’t want to be buying things I can make myself. While a lot of the “healthy” soups out there are pretty good, they’re still going to have more salt in them than I really need. So yesterday I finally got round to making a spicy lentil soup so that I could bring it into work today for my lunch. But I first needed to get some kind of container for transporting the end product. I’ve got plenty of containers for dry food and even salads, but I didn’t have anything that would work for soup. 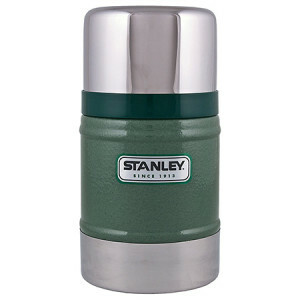 Luckily I was able to pick up a Stanley Classic Vacuum food jar in my local Tesco. I compared their prices against a couple of online outlets and there wasn’t much in it – I might have saved myself 1 or 2 Euro, but not much more, by buying online. 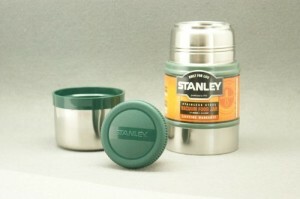 A “food jar” is essentially the same concept as a flask, except it’s designed for food. 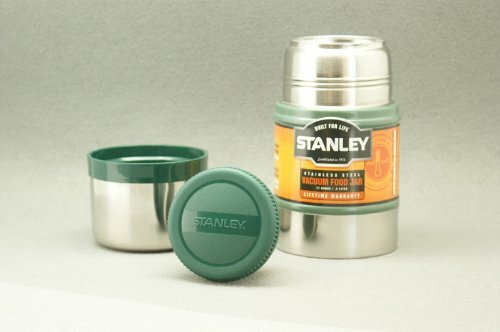 While a flask will have a fairly narrow opening the “food jar” has a much broader one and with about a 1/2 litre capacity it can hold a single serving of soup, stew or chilli sauce. If you’re not going into an office which might have bowls etc, the jar’s lid can double as a bowl. 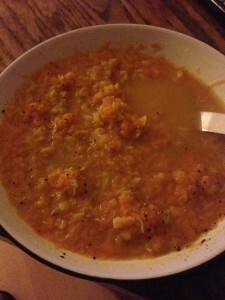 Most of the recipes I’ve come across for spiced soup assume you’re using dry herbs, whereas I generally cook with fresh chillies, so my soup was a tad spicier than I’d have liked, though still edible. 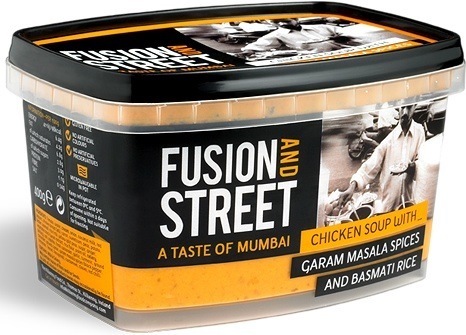 Since I’m back eating soup for lunch again I’ve been trying out different brands and flavours. 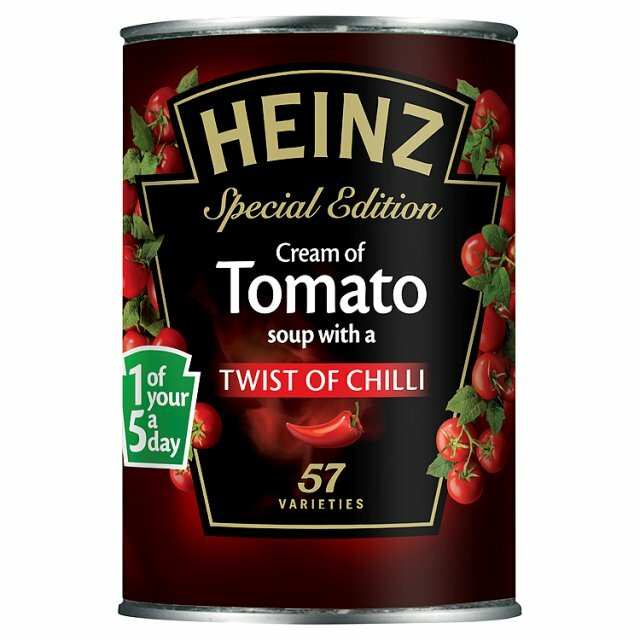 I’m not sure how many flavours they’re offering in this “range”, but I like spicy food, so the tomato soup with “a twist of chilli” caught my eye. It’s not that spicy, but there’s definitely a small “kick”. 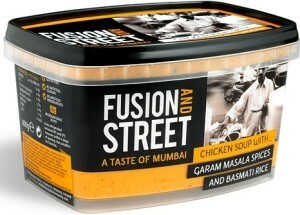 I love trying out new things and so when I saw Fusion and Street‘s soups for sale at the weekend I picked up a couple. It’s Irish made by a company in Kilkenny, which is just down the road from where I’m based. 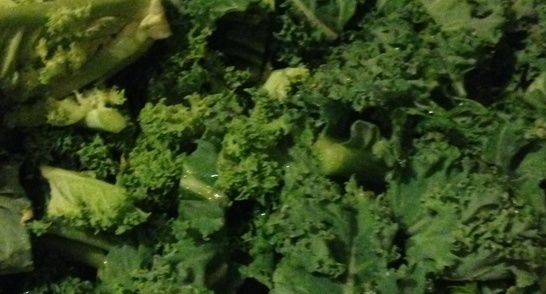 So I ended up with quite a bit of kale..
vegetable stock made from a stock cube and hot water ie. not homemade because I don’t know how! 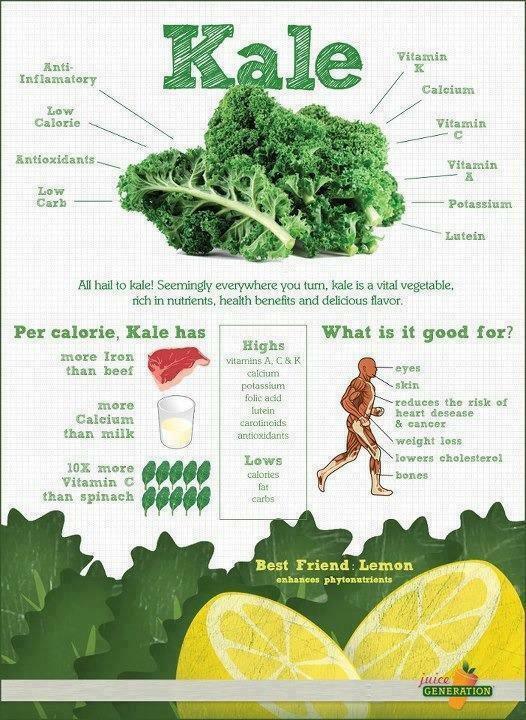 I’ve also got no idea about the calories etc., but it’s basically loads of vegetables with chicken breast, so it’s probably quite healthy..
Kale, which is a form of cabbage, is one of the healthiest vegetables around..